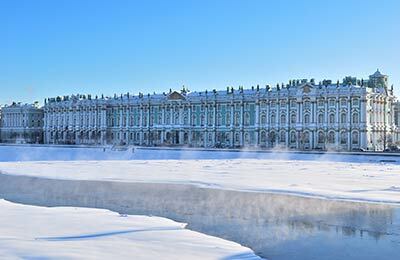 St Petersburg has historically been Russia's window on the West. Today, ferries from St Petersburg go to Helsinki in Finland and Stockholm in Sweden. Below, you can see departure information and a selection of our best prices. 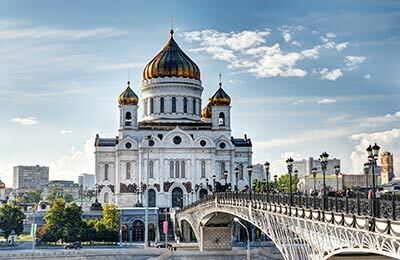 Visitors from the EU should note that Russian visa regulations are very strict and can be complicated. A recent change in the law has allowed visitors to stay in Russia for up to 72 hours without a Visa, providing they arrive and leave by ferry and use the St Peter Line approved Tour Bus. For those wishing to stay longer, a Visa will be required. Russian visas require an invitation from a resident of Russia before they can be processed - most hotels will be happy to supply this information. Please note that if you are entering Russia on a visa, you will also need to provide proof of insurance - most travel insurance companies are able to supply the relevant paperwork. If at all in doubt, please check with before booking with the Foreign Office - mistakes can be very costly and may result in imprisonment. Please note that your passport and insurance details must be carried on your person at all times whilst in Russia and may be inspected at any time by a member of the State Security Police. The best way to get around St Petersburg and to the port is by public transport. The Metro is especially good value for money, with trains to anywhere on the system being no more than a few roubles. Taxis are also a common way of getting around the city; though make sure to stick to marked official taxis to avoid any danger of getting scammed.